One of our customers wanted to measure the plate perimeter with high precision and, at the same time, inspect the surface quality of all the plates, hot or cold, produced at the plate mill. To solve this need, Sapotech uses Reveal CAST perimeter detection and calculation algorithms to measure the outer dimension of the plates. Also, Reveal CAST can adapt to the flatness changes of plates, which commonly causes a lot of challenges to measurement systems. The benefits for our customer of using Reveal CAST at this location is that they can be more precise when cutting pieces from the plates and therefore they could reduce scrap and optimize their plates production. 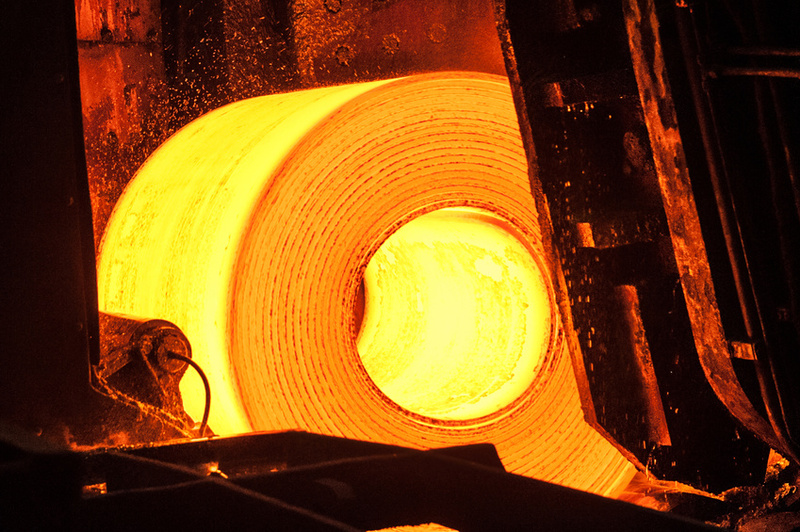 For more information about the numerous solutions that Sapotech can offer for the steel manufacturers and other metal producers, check out our website or contact our Sales Director Dr. Hannu Suopajärvi.